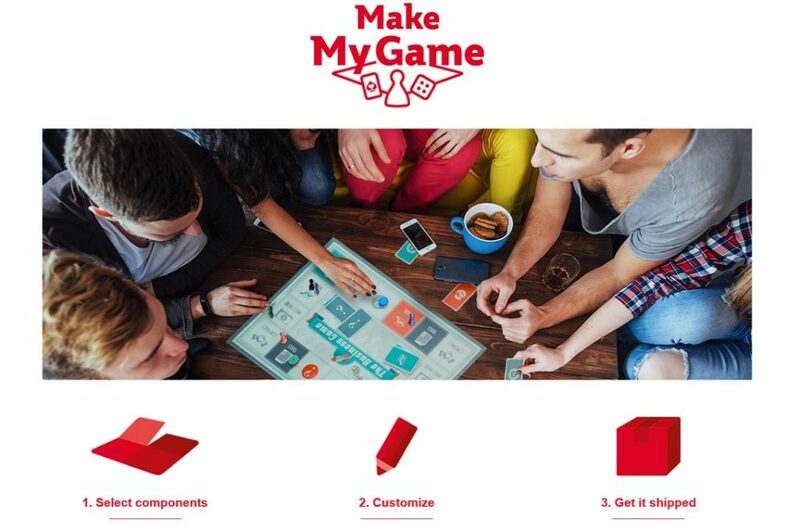 Discover our new “Make My Game” platform ! Make My Game is Cartamundi’s online platform where you can buy your personalized prototype. Boxes, Game Boards, Cards, Rules, … and Tokens. You will also find a component shop. Actually you will be able to compose your game of different components, personalize and upload you artwork, and order. After prepayment you own game will be shipped by courier. Visit now the Make My Game Platform!